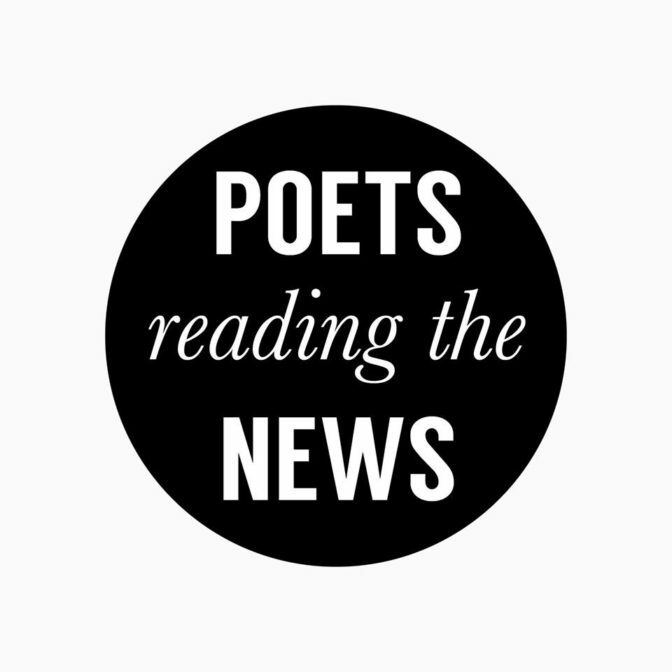 Poetry is in the news! Home Events Poetry is in the news! The world, today, is a tsunami of news. Our cuppa, every single morning, is punctuated with good and bad news, both at home and across the seven seas. The poet cannot, as a result, keep himself/herself insulated from this frenetic traffic of news. On the contrary, it is the poet’s job (one might even call it a natural attraction) to actively dive into this maelstrom and write poetry that resonate with and talk about news that matter. The August edition of Let Poetry Be invites you to read your poems that are inspired by any piece of news. If you wish to read your poems on the day, drop us a mail at letpoetrybe@gmail.com right away.